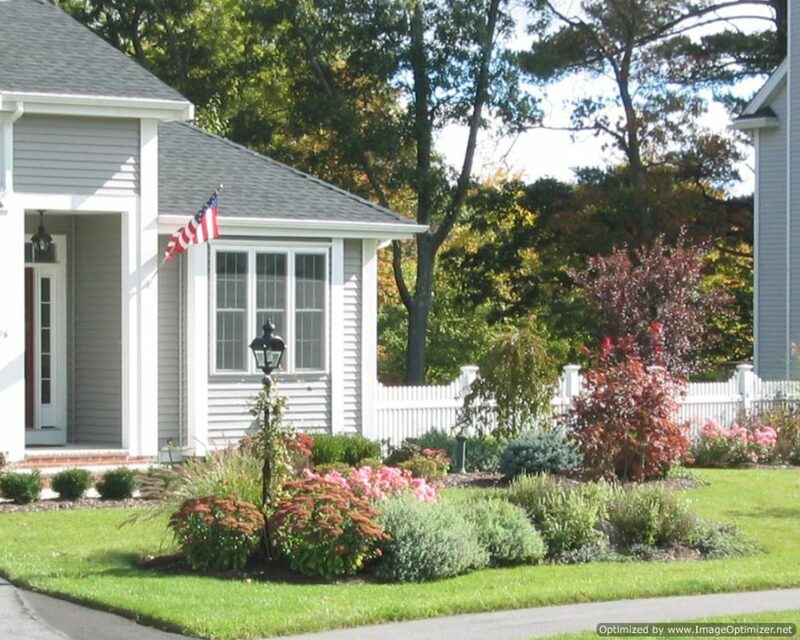 It is a known fact that the yards in New Hampshire are found to be flat in rare cases. 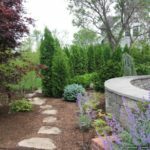 Due to this reason, it is important to have a retaining wall as a part of any hardscape project. 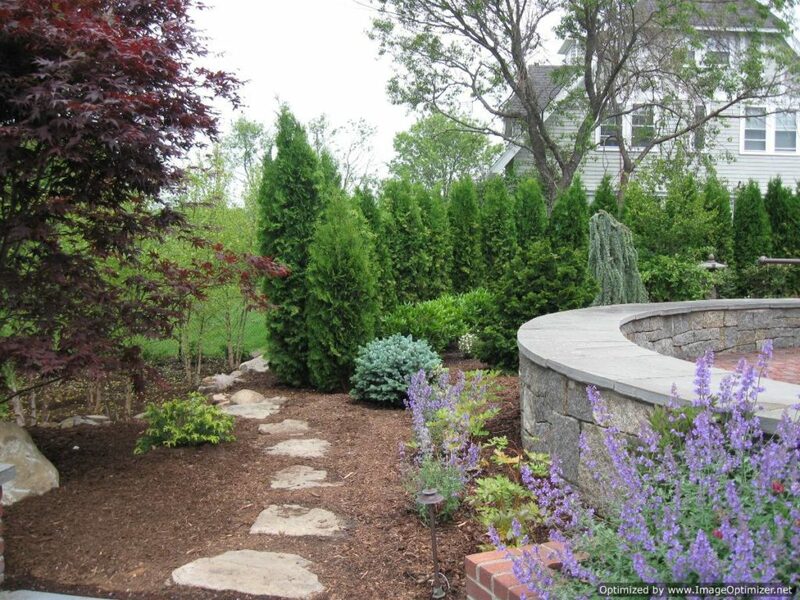 Retaining walls are essential if one wants to get most out of his or her yard as they level out the sloping areas. 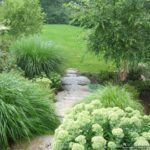 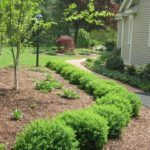 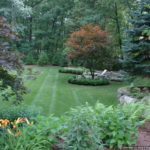 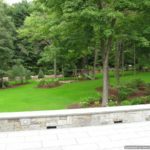 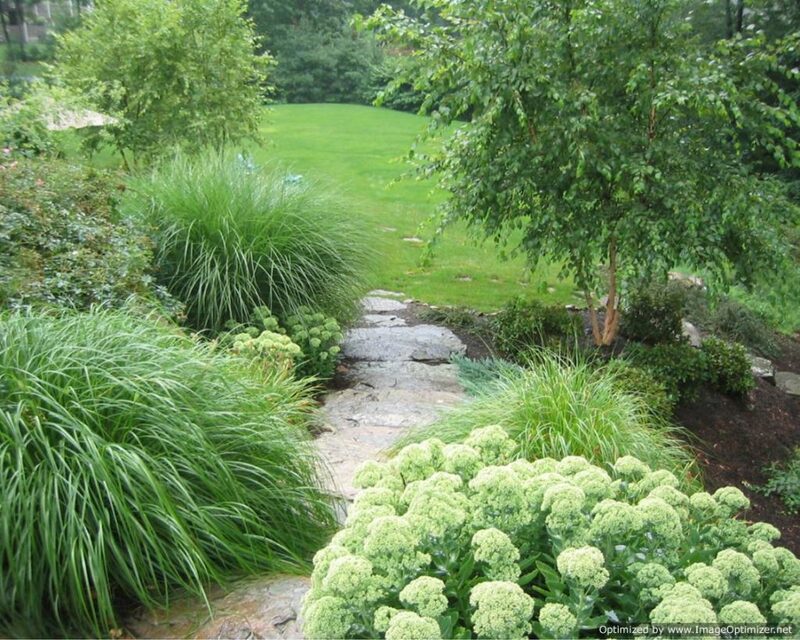 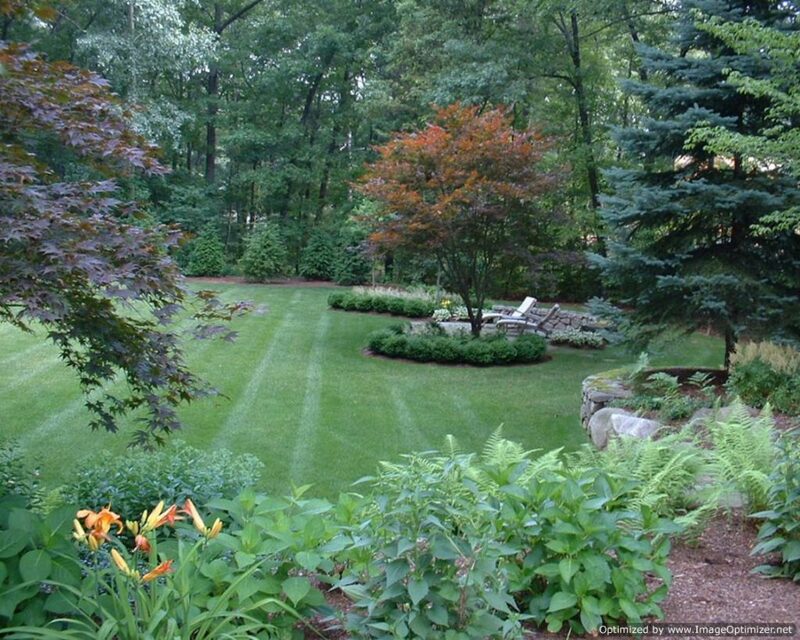 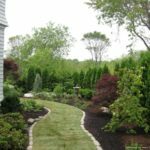 We, Corliss Landscape and Irrigation are the best Retaining Wall Contractor Seabrook New Hampshire. 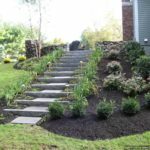 We have been in this industry for a long time and have created a loyal client base with our high-quality services. 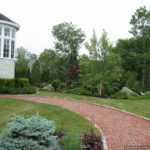 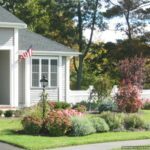 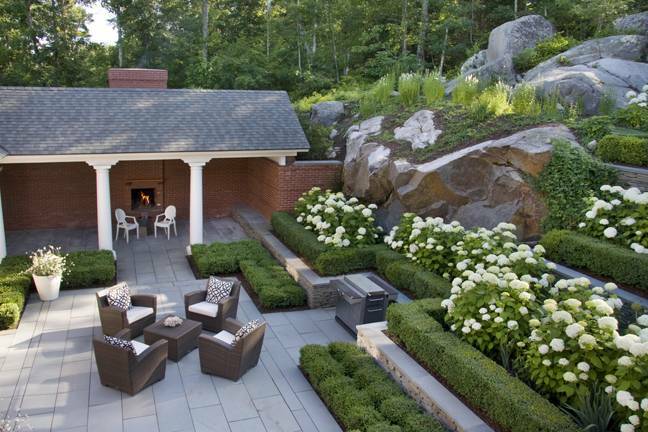 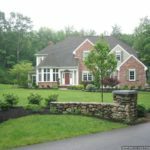 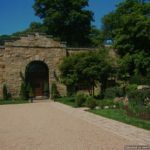 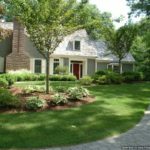 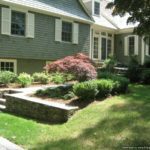 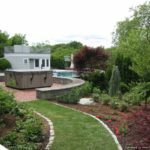 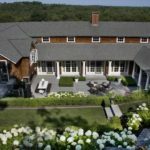 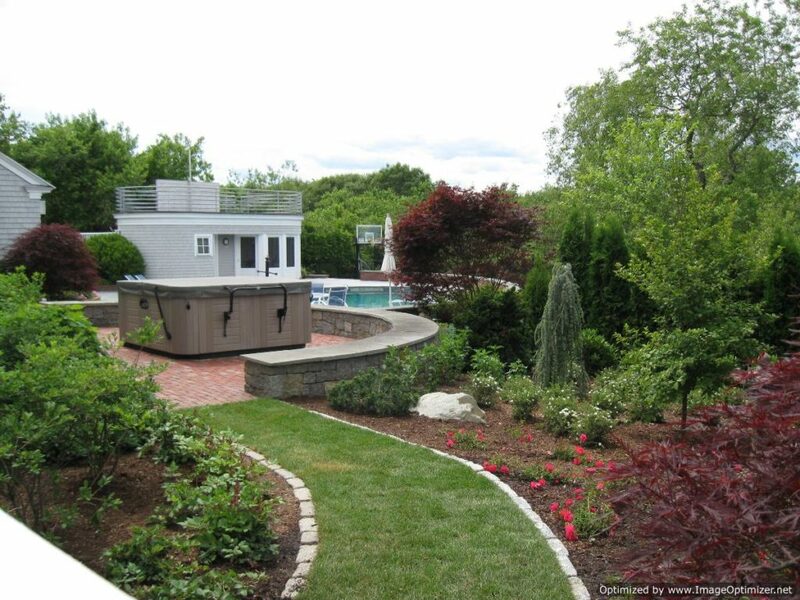 Reasons as to why you should hire us as your Retaining Wall Contractor Seabrook New Hampshire? 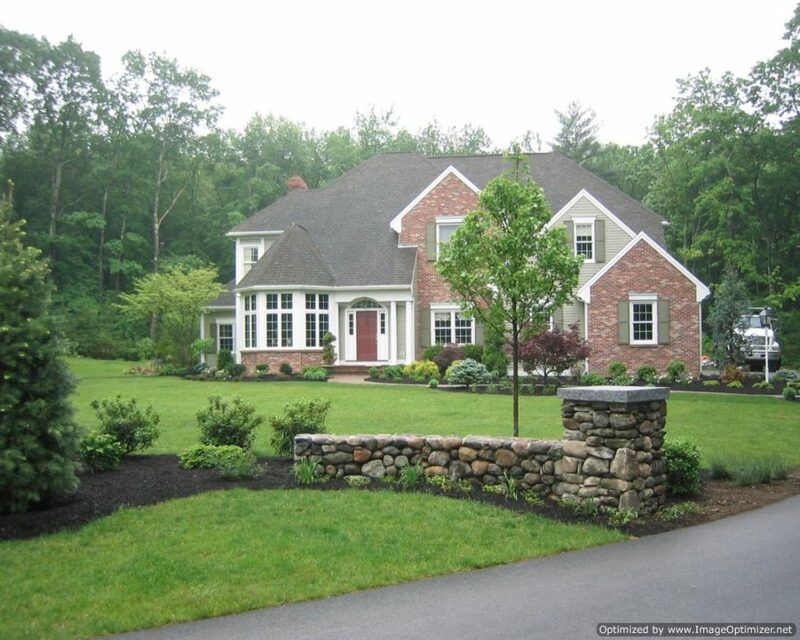 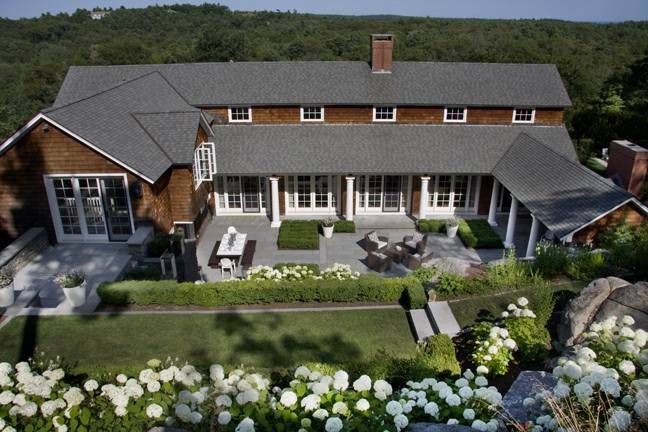 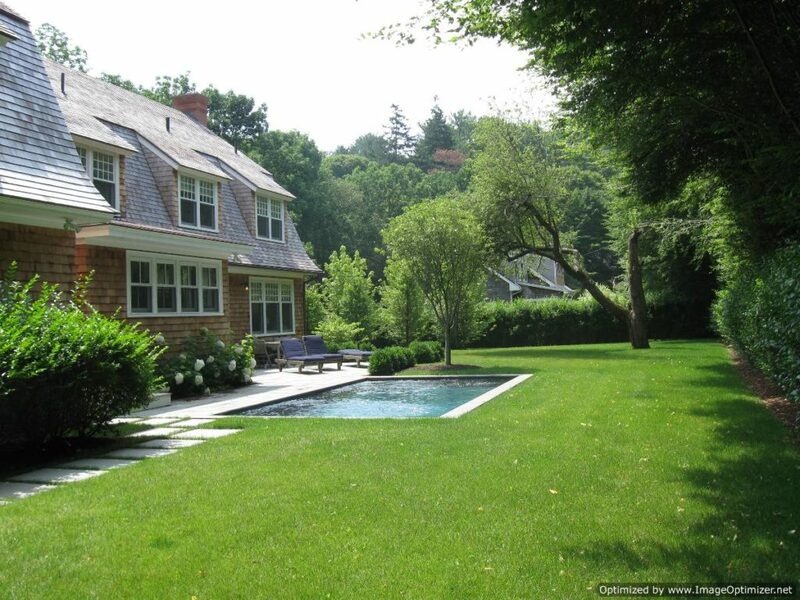 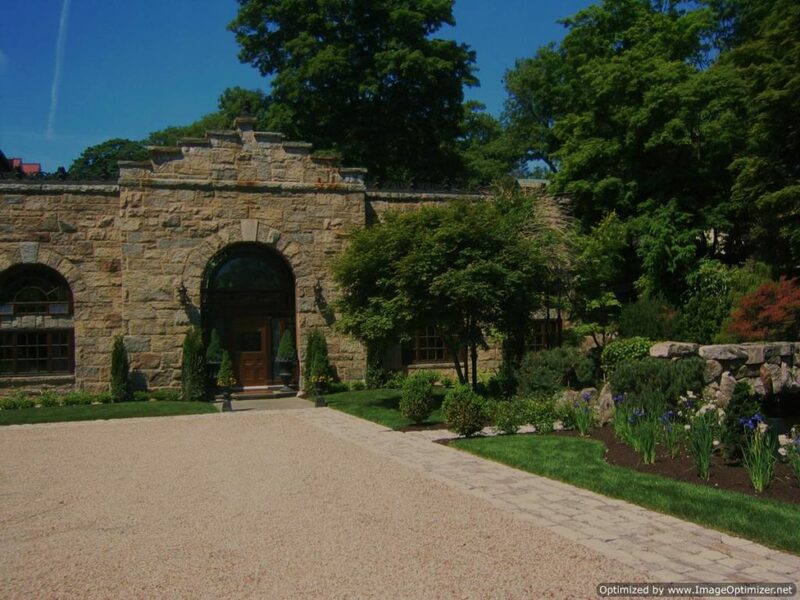 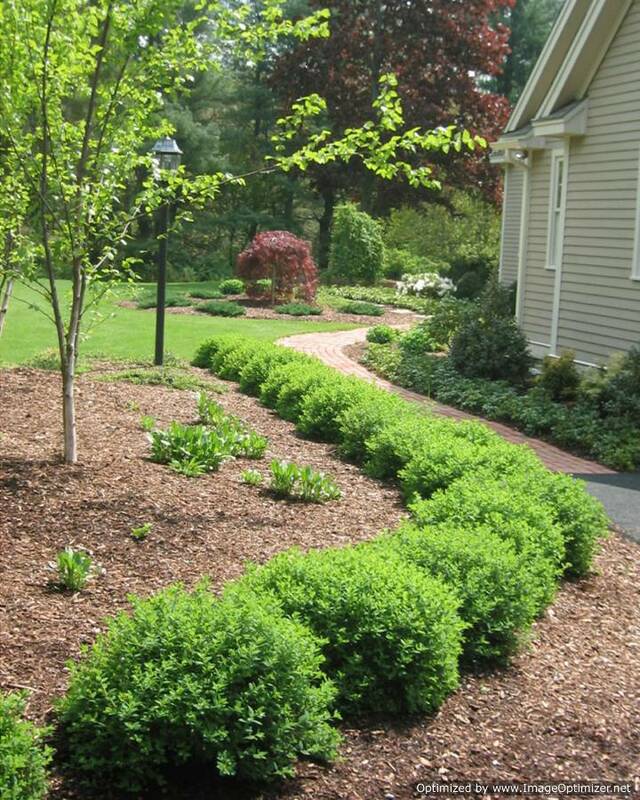 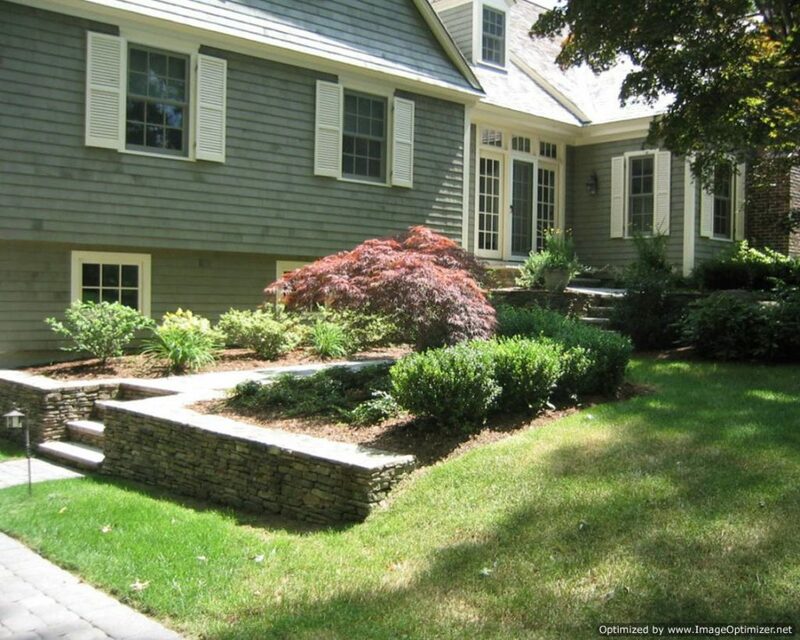 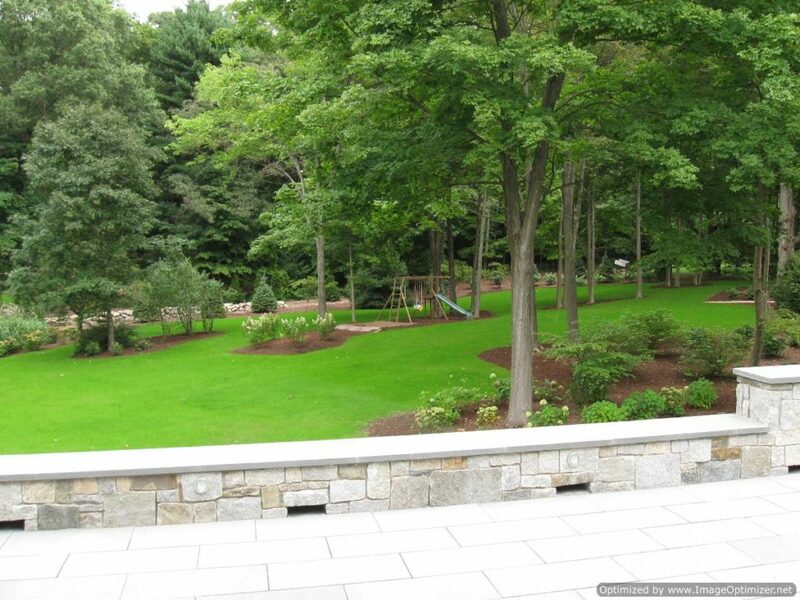 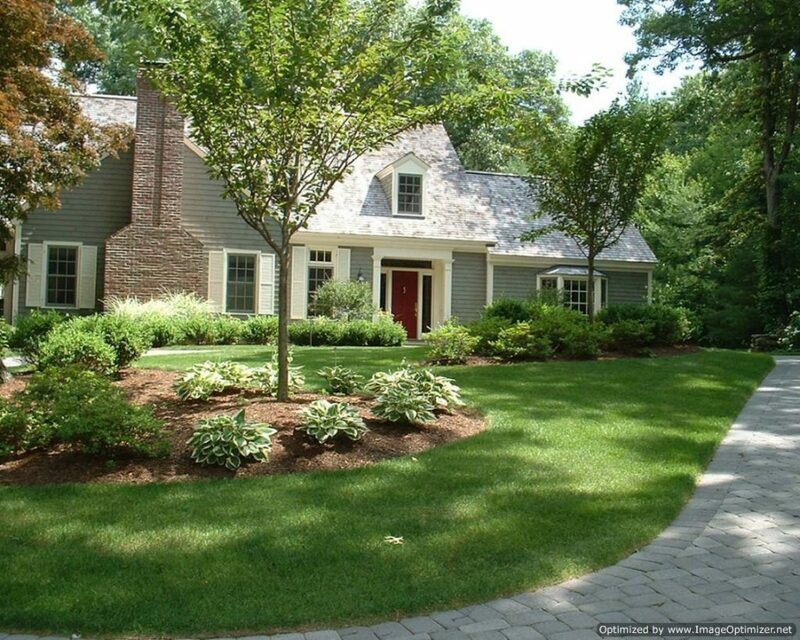 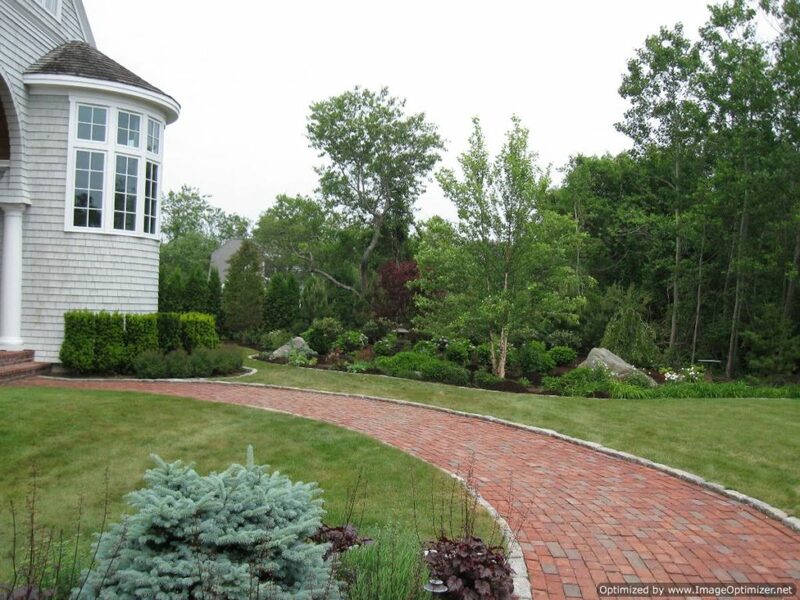 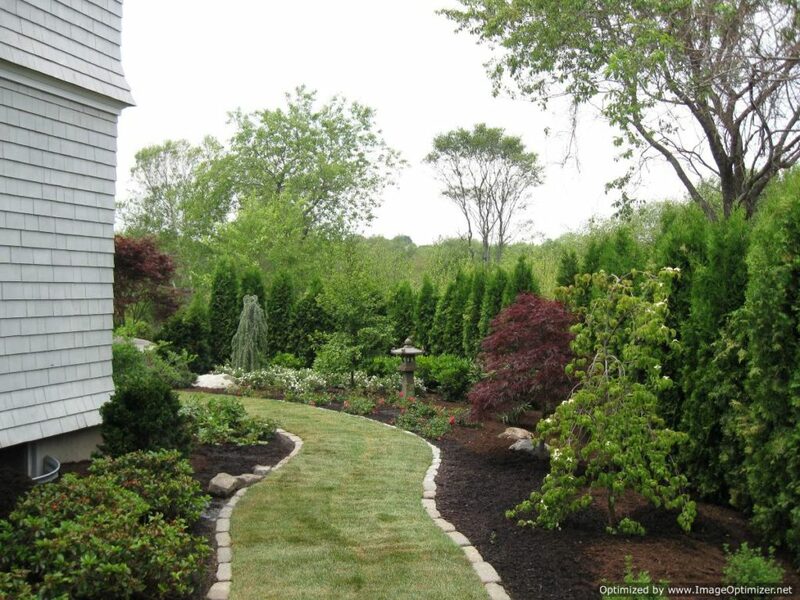 So if you want the services of the best Seabrook NH Retaining Wall Contractor, contact us. 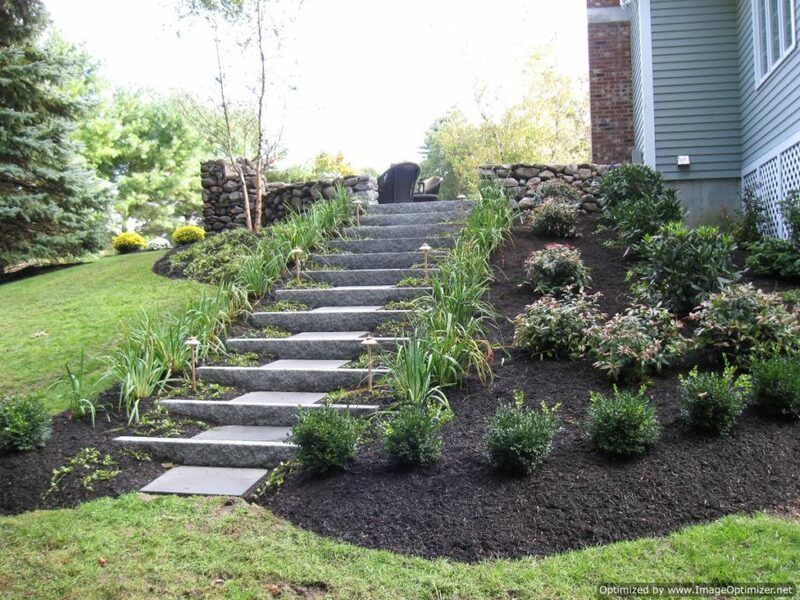 We always provide high-quality services to our clients.